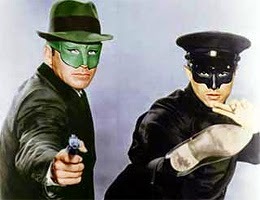 48 years ago on this date of January 6th in the year 1967, the 17th episode of the new TV series, The Green Hornet, aired. Posted this episode to mirror the airdate from 48 years ago. I wonder what was going through Bruce's mind as Brandon's 2nd birthday is upcoming?